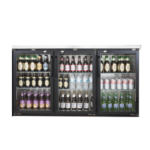 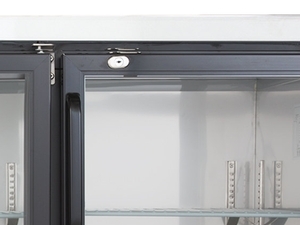 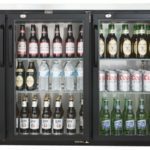 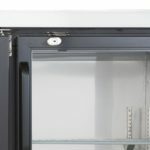 When you’ve got a full house and its incredibly busy you need convenience on your side, with our 72” glass door back bar refrigerator you’ll have that. 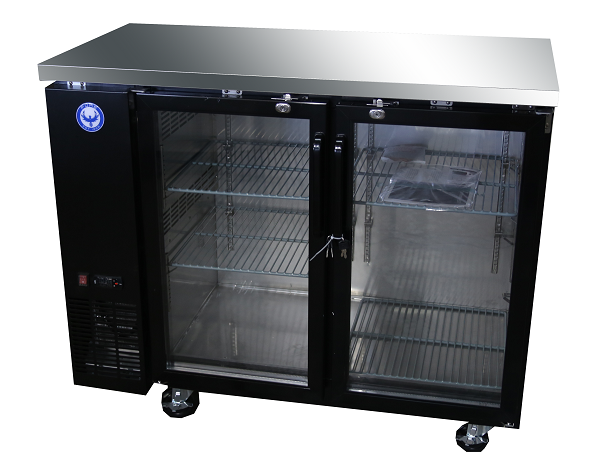 This unit features three glass doors for quick service and accessibility, 6 adjustable shelves, and LED lighting for better inventory tracking and visibility of your current stock. 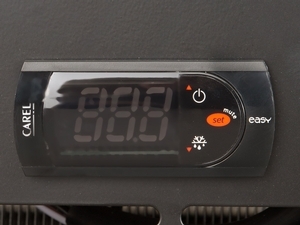 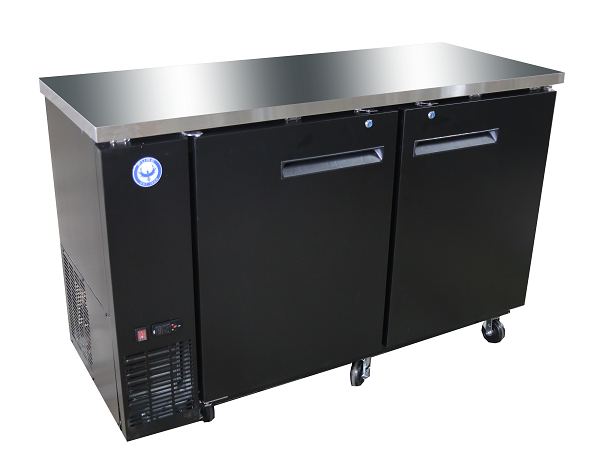 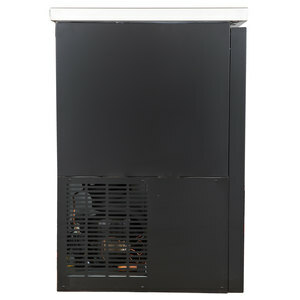 This back bar cooler boasts a 19.6 cu. 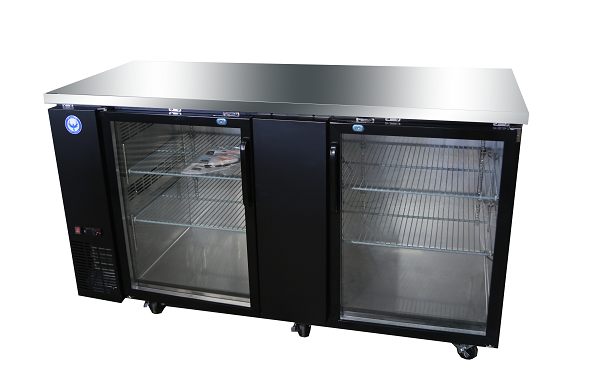 ft. open interior that comfortably houses up to (3) 1/2 barrel kegs. 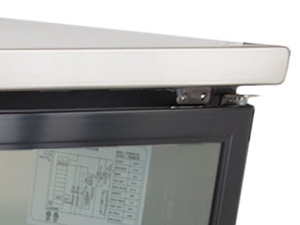 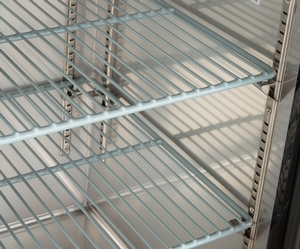 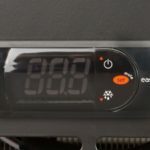 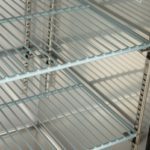 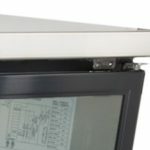 Plus, 6 adjustable plastic-coated wire shelves allow you to customize the configuration of your unit, while also combating rust and corrosion caused by drips and spills. 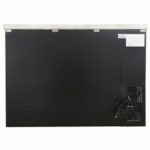 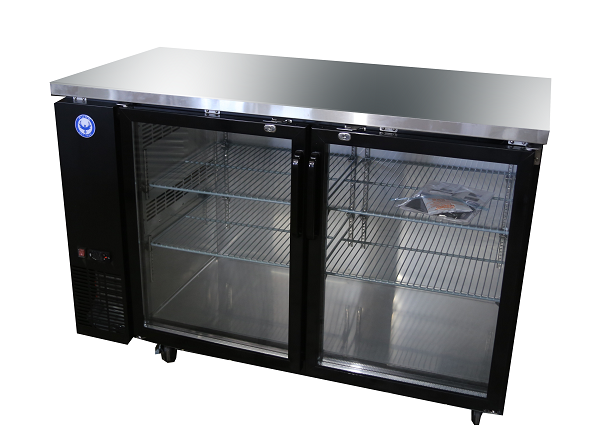 Be the first to review “PBB72G 72″ Glass Door Back Bar Cooler” Click here to cancel reply.